My Vincent Valentine <3. . Wallpaper and background images in the Vincent Valentine club tagged: vincent valentine. 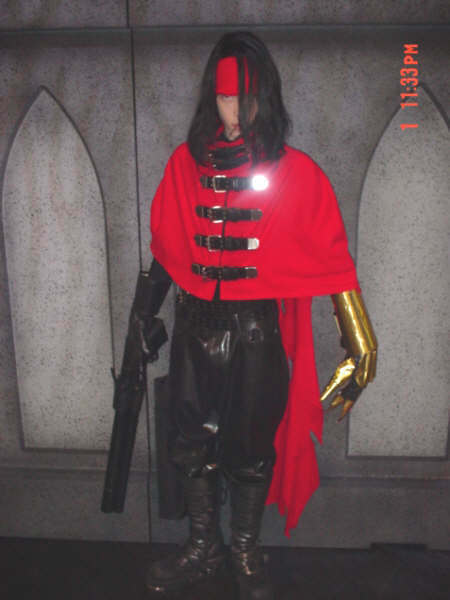 This Vincent Valentine photo might contain surcoat, सुरकोट, and टैबर्ड.